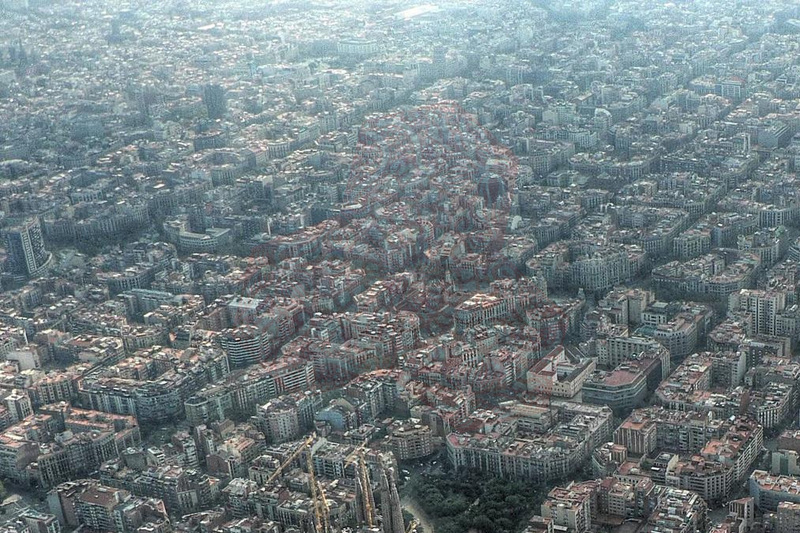 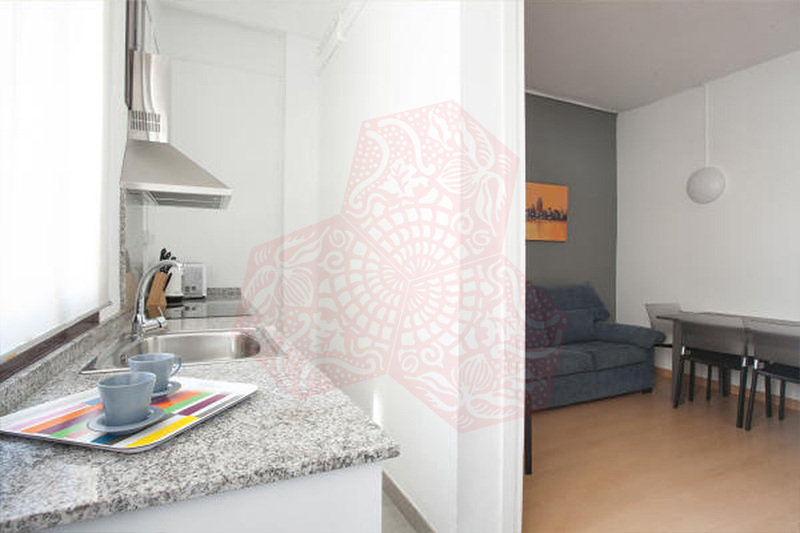 Use the form below to contact accommodation BCN AB 4P MARINA APARTMENTS directly. 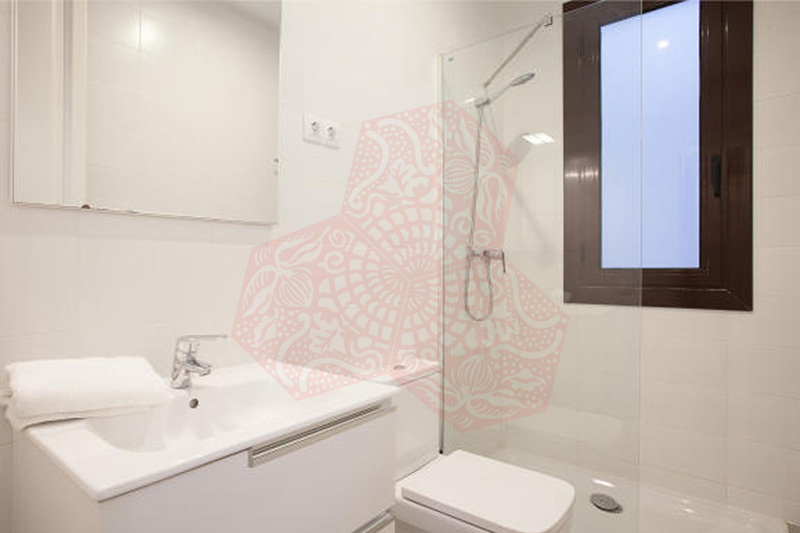 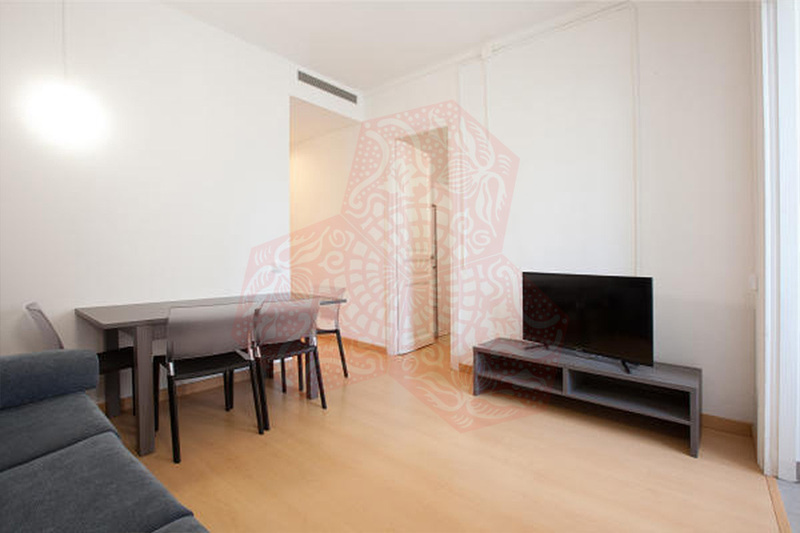 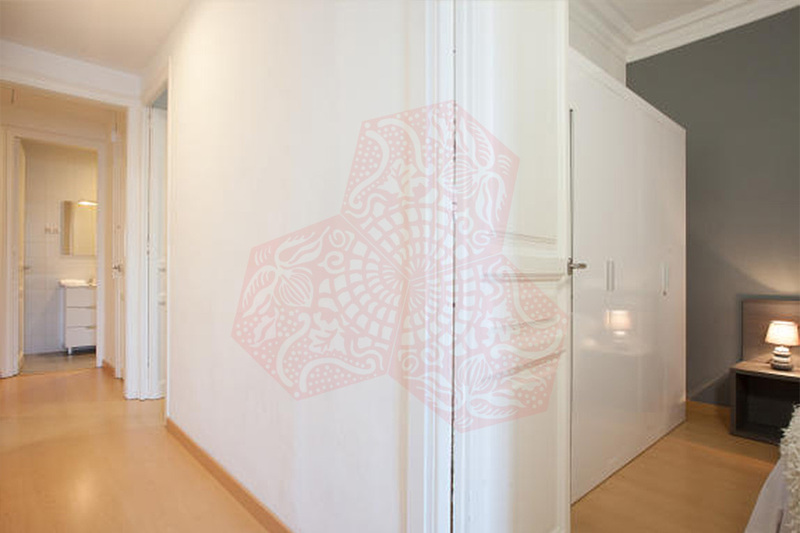 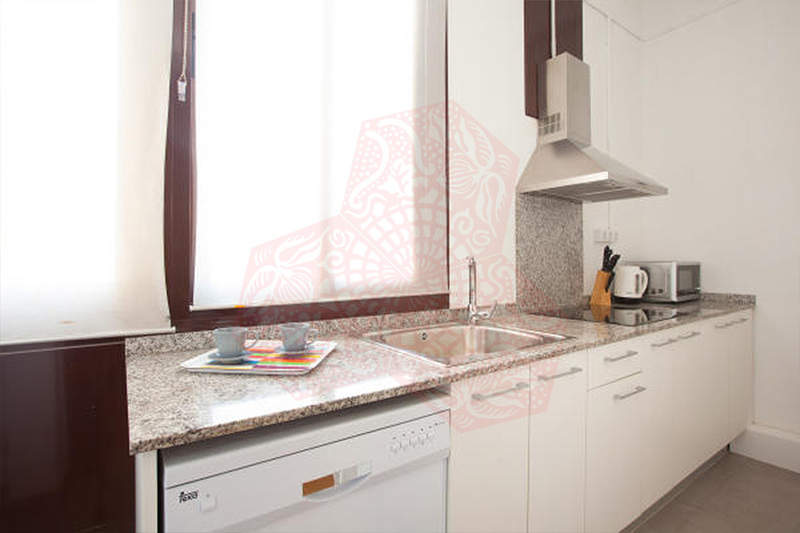 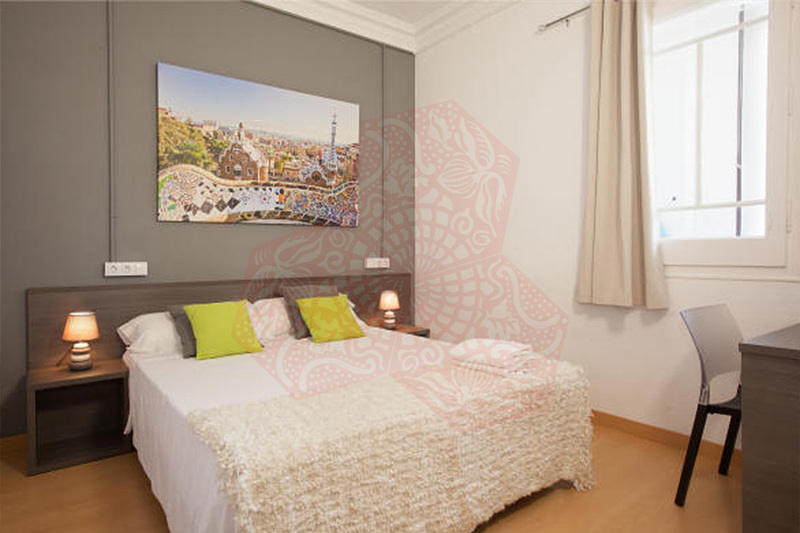 These fantastic three bedroom apartments holds up to six people each and is located in the beautiful area of Eixample, a modern area of Barcelona with fantastic architecture. 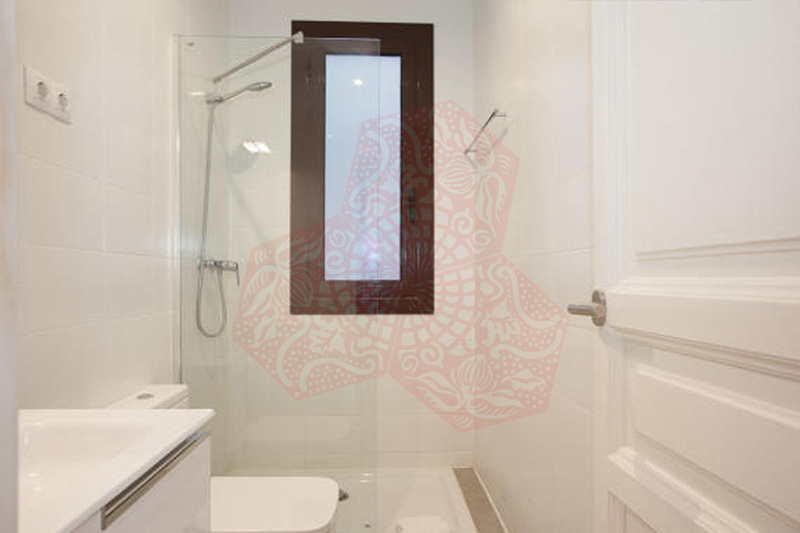 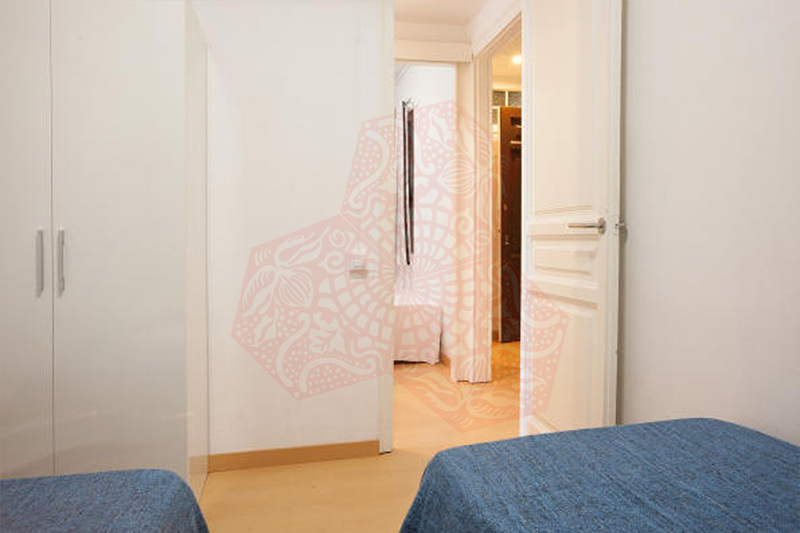 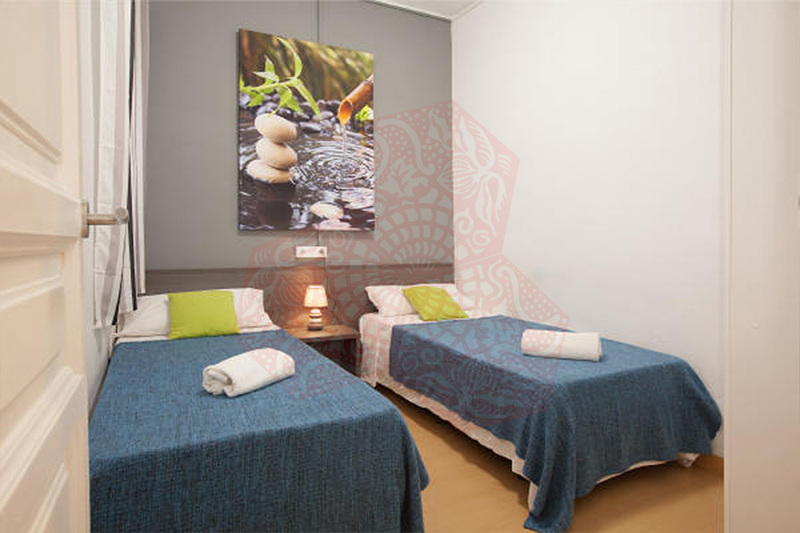 The apartments are modern with 3 bedrooms, in which 6 single beds are distributed throughout allowing you to adapt the rooms into either doubles or twins dependent on preference: all in all six people can be accommodated comfortably in the apartment. 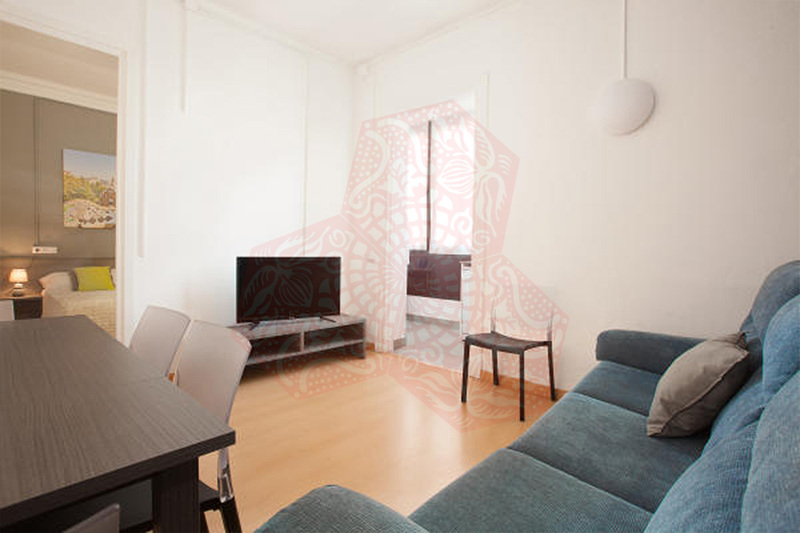 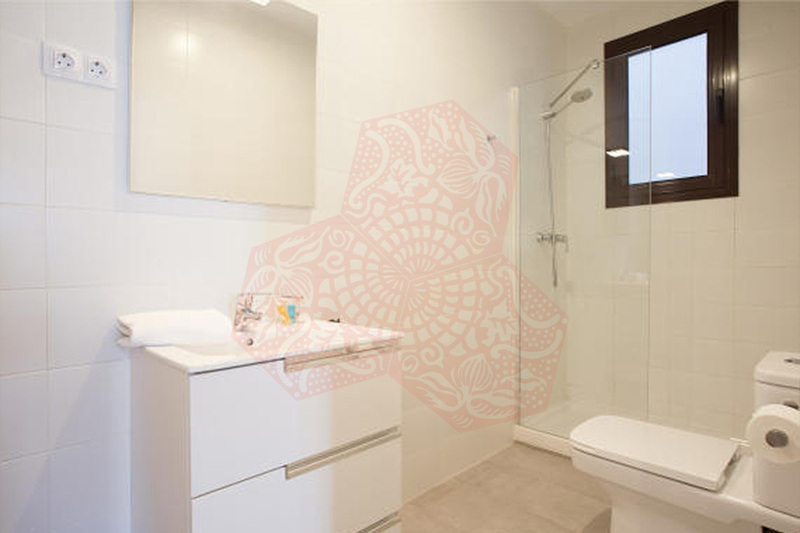 Due to the perfect location, a metro station just outside and great facilities, these apartments are the ideal base for your stay in Barcelona. 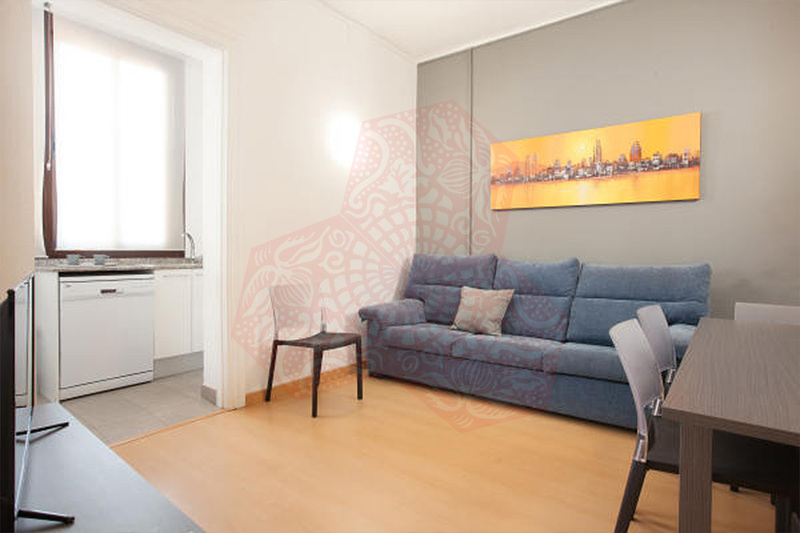 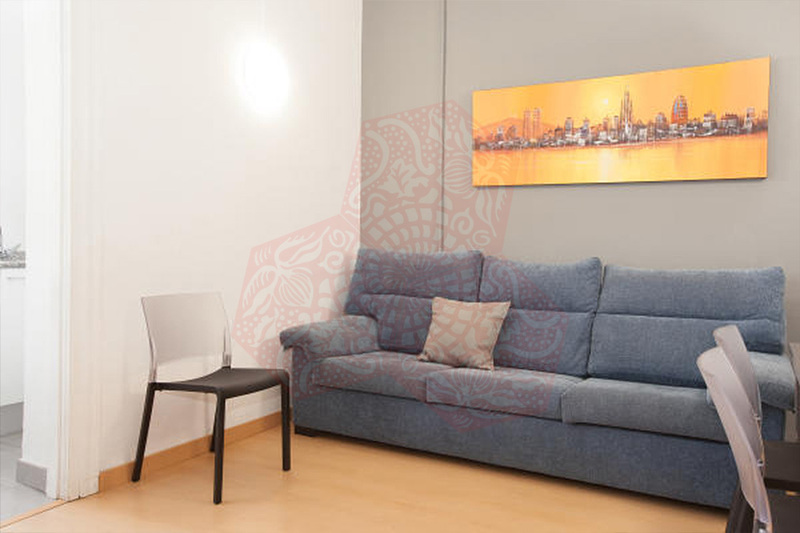 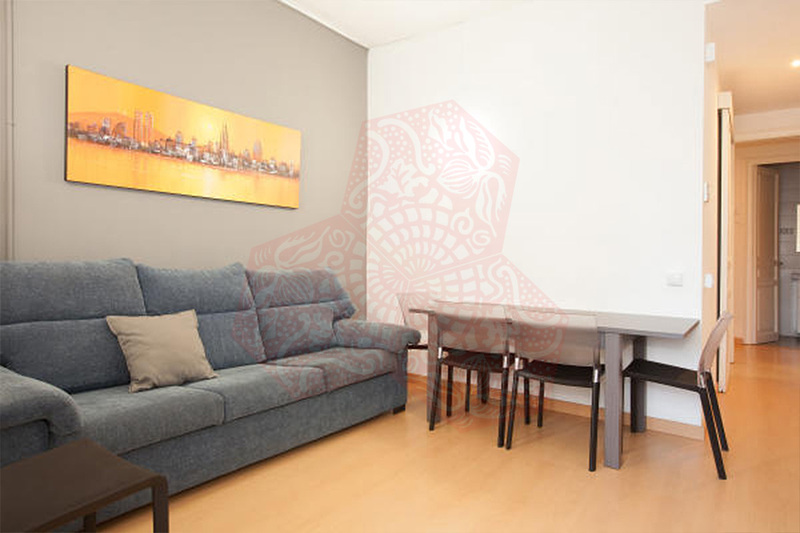 BCN AB 4P MARINA APARTMENTS has air conditioning and heaters throughout as well as free WiFi.